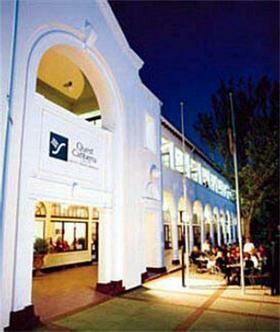 Quest Canberra is a 4 star boutique property. Comprises of 37 suites of studio, one bedroom and one bedroom deluxe apartments. All of the apartments are fully serviced daily, have quality furnishings and decor throughout, with fully equipped kitchens, washing machines and dryers in each room and business facilities such as writing desks in most apartments, fax/modem data port and voice mail. The entire team at Quest is dedicated to ensuring all guests enjoy their stay to the fullest. Quest Canberra recently won the customer service award for excellence through the ACT Chamber of Commerce.